Your (more or less) complete guide to Geneva: TRANSPORT! The first thing you’ll need to know about the area is how to get around. Luckily Switzerland is renowned for its transport links and you should have no trouble learning how to use them. The most used transport link by us all is the train line that runs up the lake, with easy access to both Cornavin (Geneva’s main station) and Lausanne. Many towns and communes up the lake will have stations on this line. 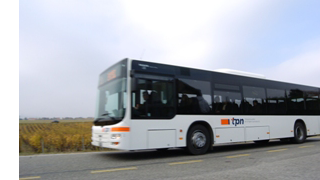 If you live further away from the lake there is no need to worry, there is an excellent bus service to take you to Coppet, Nyon or Geneva, the three main train stations on the line. Anyone looking to get to Coppet from school (or vice-versa) can jump on the 813/814 buses, that stop just outside the school (called “Chavannes-de-bogis, Champs-Blancs”). Anyone looking to use public transport should make sure to do a few things to make their lives a little bit easier (and cheaper). The ‘SBB Mobile’ app can be downloaded for free on Android and iPhone and can be used to check train times and book tickets in advanced. 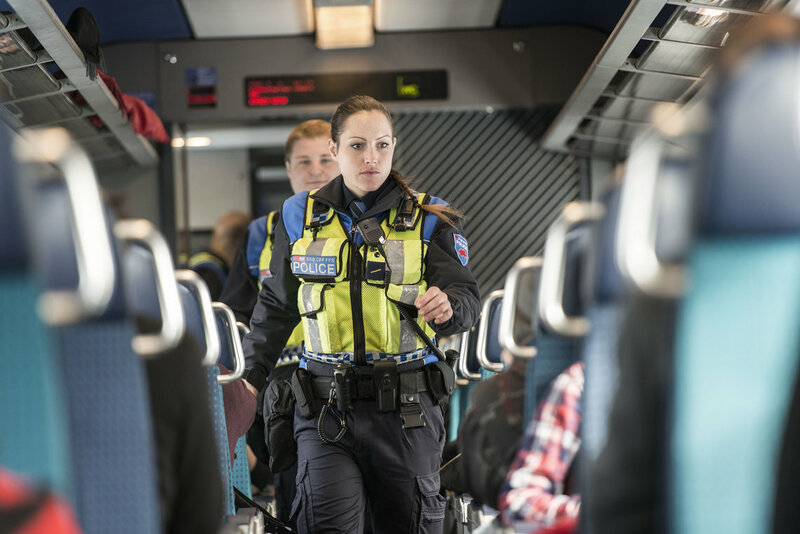 Public transport across Switzerland is half-price to those under the age of 16 so be sure to select ‘demi-tariff’ when buying your ticket. Reaching 16 years of age in Switzerland brings a wide array of new opportunities (as you will hear about later), unfortunately it also means you have to begin to pay full price for your transport. You can however purchase a ‘demi-tarif’ card from the train station, this card can be brought for half-price if you buy it in the calendar year you turn 16 (99 CHF instead of 185 CHF). You should also be sure to check if your phone contract supplier offers discounts on these cards as some do. For those of you who like to stay out late there are also cards available which allow for free transport after 7pm and before 5am. 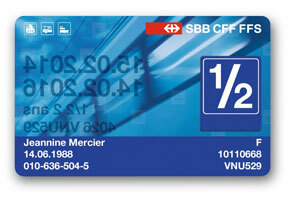 Finally, for those who live in Geneva you can buy any bus/tram ticket by text message. The phone number is 788 and the tickets are valid for one hour only. If you pay full price (over 16 without demi-tarif) text TPG1 to the number and you will receive a receipt in a message that you show if someone comes to see your ticket. If you pay demi-tarif (under 16 or with a demi-tarif card) then text TPG2 to the number. Remember, this is only valid if you live in the canton of Geneva and if you are traveling into the city centre. Then on your phone bill at the end of the month, the ticket charge will be added to be paid together. Fantastic content material , regards for the info.